James Moloney started at the University of Sydney in the faculty of Agriculture in 2013, After completing his undergraduate studies, James began a PhD in soil moisture monitoring, working in dry land agriculture in southern NSW. 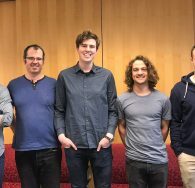 Encouraged by both their peers, and external interest from industry, James and a group of his fellow researchers founded AreaCrop, with the intention of improving the utility and usefulness of soil moisture data to agricultural production, and spreading their tools and products to other regions and industries. Founded in 2018, AreaCrop is a soil moisture monitoring company that makes use of a wide range of technologies to produce daily maps of soil moisture on your farm. 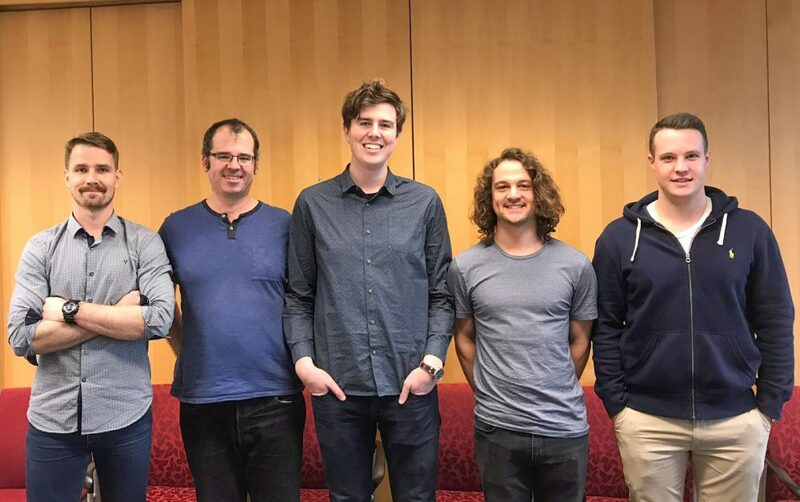 Formed by a group of agricultural researchers out of the University of Sydney, AreaCrop is the outcome of 10 years of research in soil moisture, designed to help growers make management decisions about their property. Rather than using just one probe to estimate soil water for an entire paddock, farm or region, we use a multi data source approach to provide maps of soil moisture, ready when you need it. AreaCrop is proud of the opportunity to present their work and product to the Australian cotton industry at the 2018 Australian Cotton Conference, and keen to connect with some of the most innovative people in agriculture.